We exhibit, promote and market artworks by emerging and established local and southeast asian artists. Our Artworks include ceramics, paintings, prints, photography, sculptures and specialized handicraft. 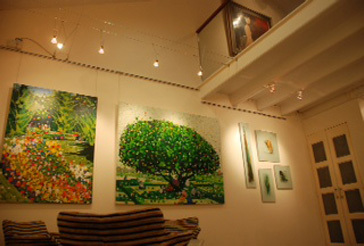 We organize, plan and promote solo group exhibitions for local and foreign artists. Assist our clients in sourcing and commissioning artworks suitable for their homes or workspace. Provide ancillary services e.g. framing and advice on art & interior design. Contribute toward greater awareness of visual art in Singapore by collaborating with businesses and organizations in art-related projects.